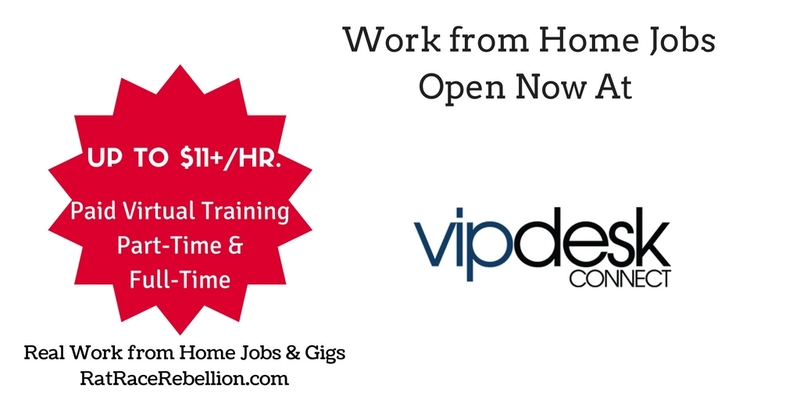 Work from Home Jobs at VIPdesk Open Now – Paid Virtual Training. 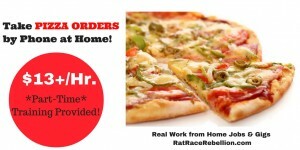 Up to $11.25/Hr. Part-Time & Full-Time. 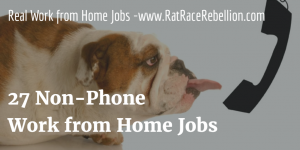 VIPdesk Connect is a legitimate company whose work from home jobs we’ve been posting for years. Multiple openings in a variety of states are now listed on their site. 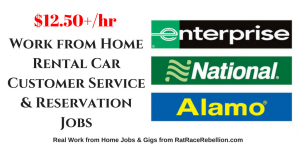 Part-time and full-time, seasonal and permanent, with paid virtual training. 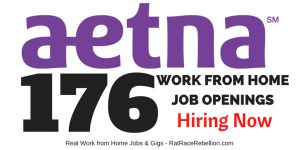 This entry was posted in Customer Service Jobs, Work at Home Jobs and tagged VIPdesk Connect. Bookmark the permalink.